This year has been a roller coaster for the cryptocurrency and blockchain startup space. We've seen the cryptocurrency market cap increase from $17 billion to $600 billion. We've seen coins increase in dollar value, by unheard of percentages. We've seen crypto-made millionaires (and billionaires). And best of all we've seen the blockchain and cryptocurrency community grow. 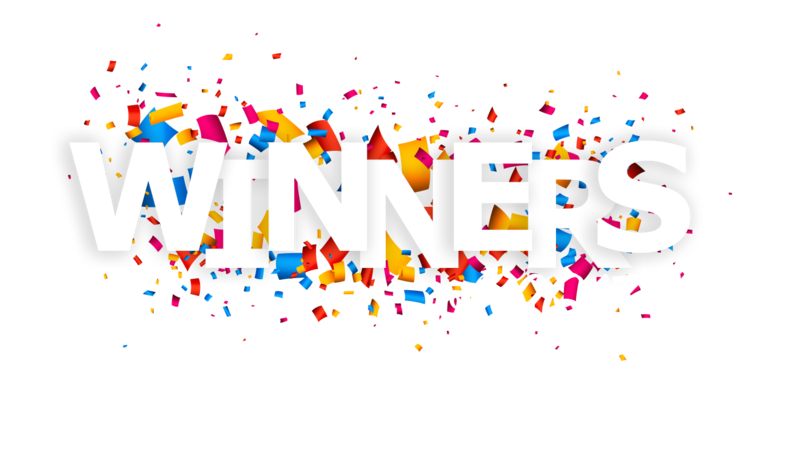 Let's take a look at some of the biggest winners of 2017. The smart contract platform has been number 2 for pretty much the entire year. There was a point (mid year) where it looked likeEthereumwould take the mantle from the King (the flippening) but it wasn't to be. In fact BTC just ran further and further ahead. Ethereum isn't doing too badly, though. It's grown from $8.26 ($722 million market cap) to an all-time-high of $875.05 ($85 billion market cap); That's over 100x gain on the year. Not bad for number two. By the way our development team have added the integration of an Ethereum wallet onto the roadmap for Q2 2018. The controversial Bitcoin fork started on shaky ground but has since risen to the number 3 spot. WhenBitcoin cashhit the exchanges, it took on a price of around $248. Since then, we've seen it hit a high of $4355 for a 17x gain. Since starting the year at $11,Dashhas hit a high of $1605 most recently. That's a 14,000% return on your investment! Dash is showing no sign of slowing down, with Masternodes (locking up 1000 coins and providing ~11% return per year) plus with their community and development team continually growing, many believe that Dash solves all of Bitcoin's problems. The so-called Ethereum of China,NEOwas trading at $0.143369 at the beginning of the year. It's recently hit an all-time-high of $79.76. So anyone who was lucky or game enough to buy Antshares/NEO at the start of the year would have increased their holdings x555 times. A return on your investment of 56000%!!! Ripple, isn't the most popular blockchain project with the community but the numbers say otherwise. At the beginning of 2017, Ripple started at $0.0065 US dollars. It's hit an all-time-high of $1.37. A massive 20,000% return on your investment. Wow! ICOs, the unregulated crowdfunding method have been all the craze this year. With little to no restrictions, ICOs have been an extremely popular method for organisations to raised funds. Let's take a look at some of the one's that raised the most. Filecoin (decentralized cloud storage) - Raised $257 million in August/September. Tezos (Self-Amending Distributed Ledger) - $232 Million in July. EOS (Smart contract platform) - $185 million (ongoing). Bancor (prediction markets) - $153 Million in June. That's a lot of funding! With a market cap increase of 3500% (from start of year to all-time-high) the crypto currency market, overall is a winner. Most people who jumped onto the cryptocurrency bandwagon during the year would have experienced returns greater than that in any other financial market. The crypto community is getting stronger and we're starting to realise the power of blockchain technology. The team here at Wirex expects 2018 to be the biggest year yet.